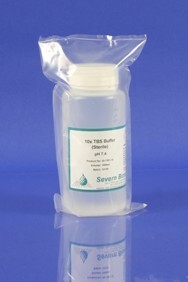 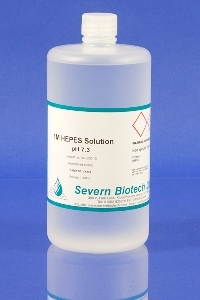 Tris Buffered Saline (1X, autoclaved, sterile) is a ready to use solution. 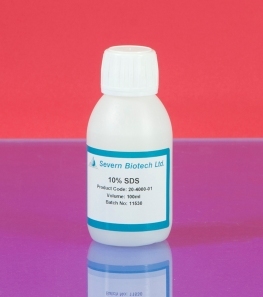 Tris Buffered Saline has a number of uses in molecular biological and cell culture applications and is generally used at specific pH. 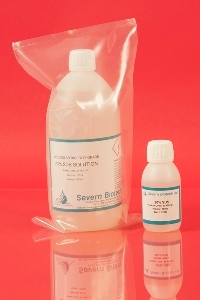 Note: please specify required pH when ordering this product.